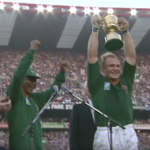 We look at how the Springboks’ World Cup kit has evolved from 1995 to the jerseys to be worn at the 2019 tournament, set for September in Japan. 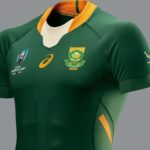 The design of the Springboks’ new-look jersey for 2019 drew inspiration from the 1995 World Cup-winning team. 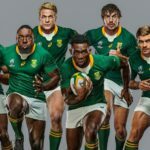 Asics has unveiled the Springboks’ new jersey for the 2019 Test season, including the World Cup. 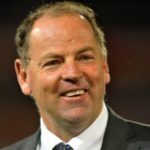 Former Springbok coach Jake White says the 2019 World Cup is shaping up to be the most competitive tournament yet. 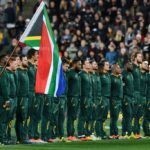 SA Rugby has achieved its transformation targets in the latest report of the Eminent Persons Group on Transformation in Sport (EPG). 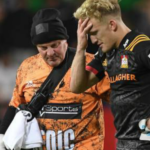 While Schalk Brits looks set to go to the World Cup with the Springboks, Bismarck du Plessis and Akker van der Merwe remain in the running. CRAIG LEWIS reports. 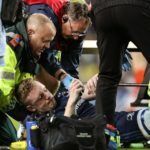 Leinster and Ireland flank Dan Leavy has been ruled out for the remainder of the year due to a serious knee injury.